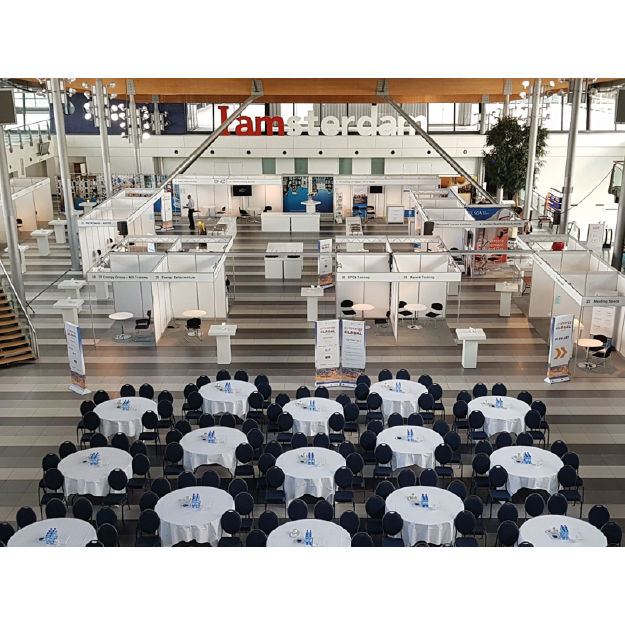 By managing and supporting hundreds of exhibitions, congresses and events during the past 22 years, The Works have set up an unmatched network of leading exhibition and event venues with their suppliers. Totally free of charge we will assist your search for the most suitable location for your event, whichever country or city you have chosen. Because of our expertise and awareness in this field, we offer you the most effective and cost saving services. Why spend hours and maybe days yourself searching the internet for a suitable location, and taking the risk of almost certainly overlooking several opportunities, and not finding the answers to your specific questions? With just one phone call to The Works you will find, free of charge, the perfect venue for your event.